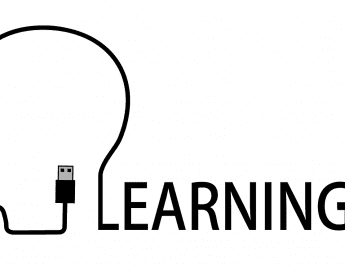 PebblePad is a flexible portfolio learning tool available to everyone at UWE. It is accessed via a web browser and there is a free mobile app too, called PebblePocket. 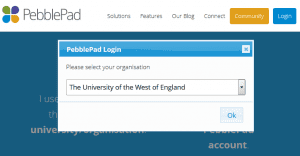 Users leaving UWE can opt to keep access to PebblePad and anything they have produced inside it by signing up for a free alumni account. UWE students are likely to first use PebblePad as part of a formal course of study, linked to a module or programme, where they are directed to use it in a particular way to meet the requirements of their course. Staff are most likely to use it with students they teach or to record and reflect on their own professional development (CPD). But PebblePad can be used in many ways and anyone at UWE can use it for their own purposes in whichever way they choose – it is a flexible learning tool with a wide range of potential uses. PebblePad has two main parts: Pebble+ and ATLAS. Pebble+ is the personal learning space where learners create, interact with, upload and organise their assets. All of the items created within PebblePad or uploaded into the system are called assets. Assets include plans, reflections, presentations and any evidence of learning. 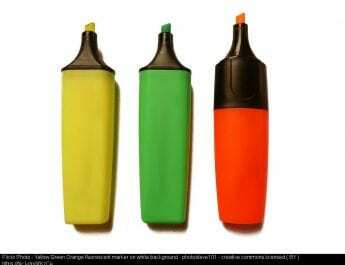 Learners can create assests and may also interact with assets (e.g. 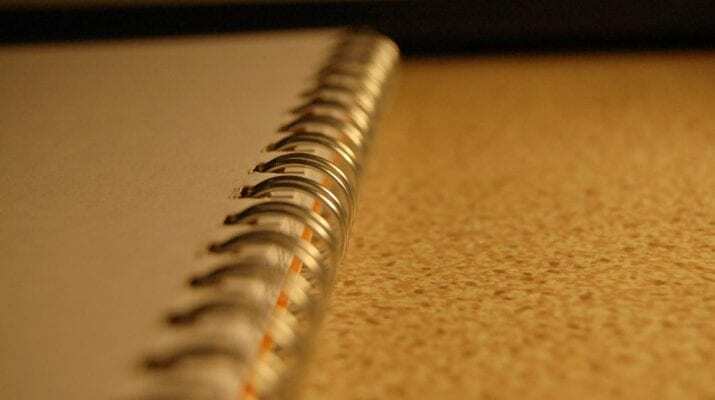 Workbooks) created by their tutors. 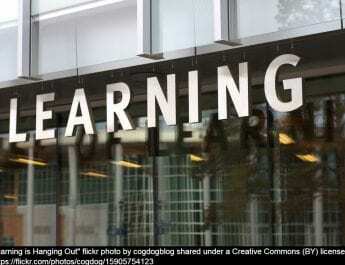 ATLAS is the institutional space designed to support teaching and learning activities. 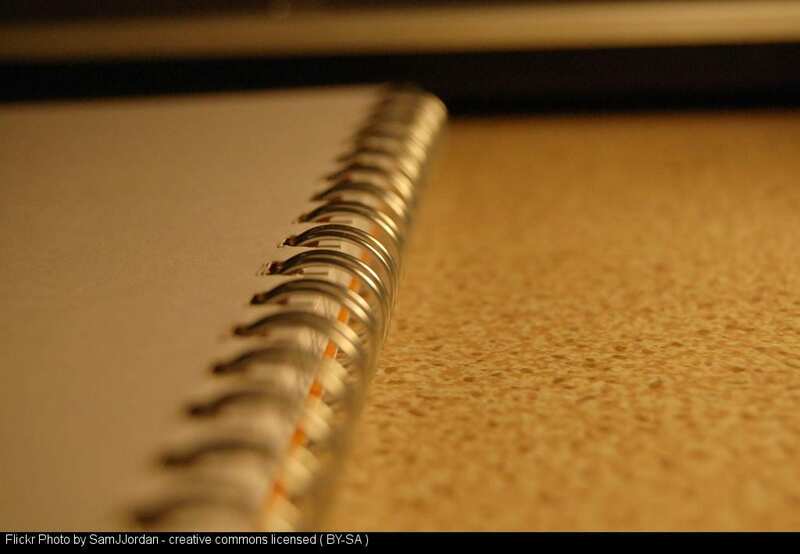 It is the space to which learners share (submit) their work for assessment, feedback, peer review, or validation. Tutors are able to create Workspaces (usually corresponding to module runs or programmes) for their students, deliver learning materials; set up, mark and provide feedback on formative and summative assignments; enable discussion forums; and provide access for external users such as workplace mentors. Log into Blackboard and on the Welcome page you’ll see a ‘Launch Pebble+’ button. You won’t need to log in to PebblePad separately as you’ve already logged into Blackboard. 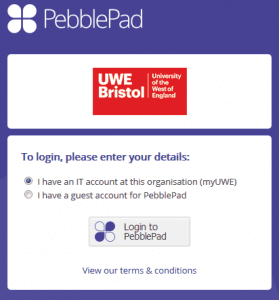 Go to http://pebblepad.co.uk/uwe or and, with ‘I have an IT account…’ selected, click ‘Login to PebblePad’ and enter your usual UWE credentials. External users (i.e. those without UWE login details) should select the ‘I have a guest account for PebblePad’ option and enter the details you’ve been provided with. 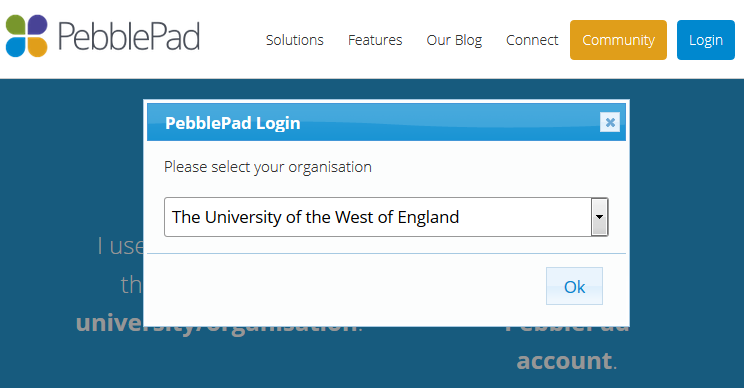 Go to the PebblePad website, click Login, then select ‘The University of the West of England’ from the list to open the login panel. It is good practice to introduce students to PebblePad in a clear and consistent way and your faculty learning technologist can help with this. 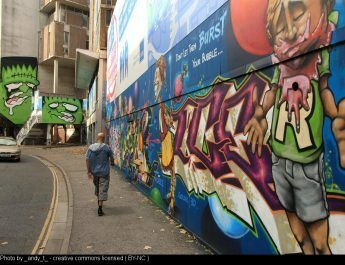 A guide for UWE tutors using PebblePad is available here. Please contact Oliver Haslam in the LIU if you would like to discuss how you might use PebblePad in your teaching.